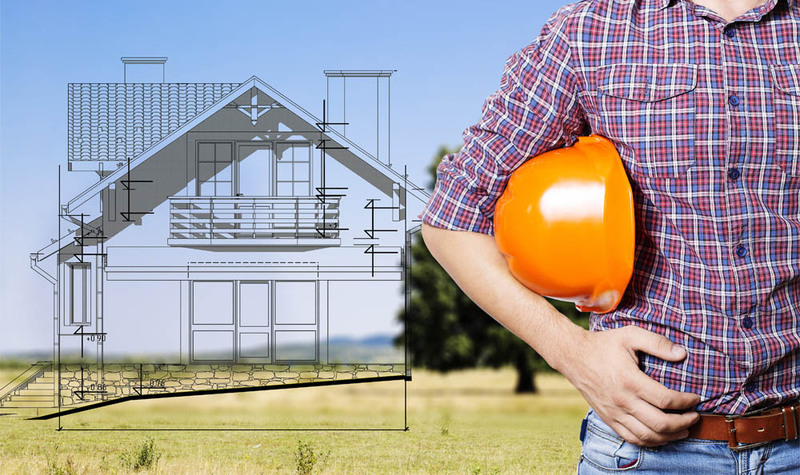 As one of the premier home builders in the Tampa Bay area, we are committed to satisfying your new home needs. 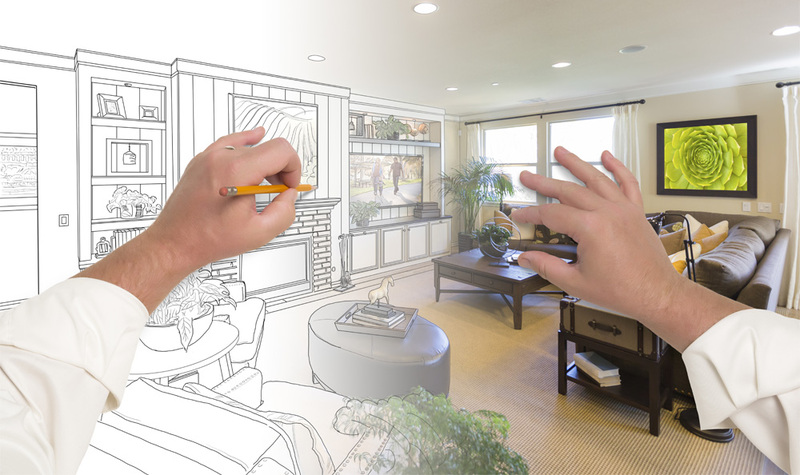 We believe your home should be a reflection of who you are, an eclectic celebration of your dreams and aspirations. 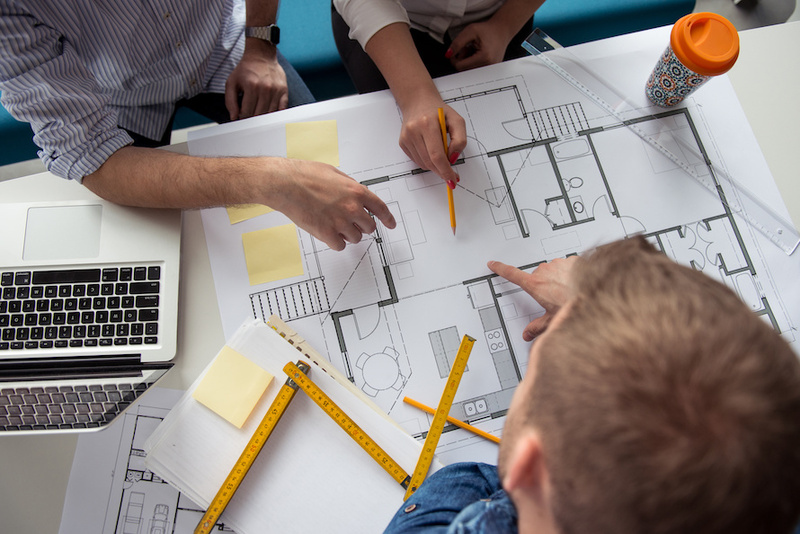 We want to make your dreams a reality while also offering quality construction, personalized customer care, and true value on your dollar. Woodbridge Townhomes is coming soon to the downtown Clearwater area! New construction Townhomes Community will mix the decadence of DiGiovanni Home design with the comfort and convenience of townhome living. 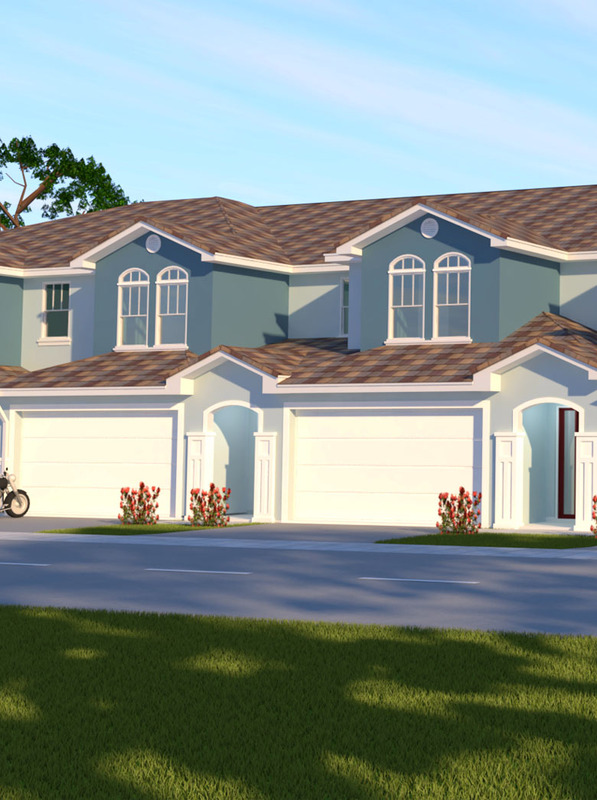 We discovered DiGiovanni Homes when looking to build our dream Florida home and couldn't be more pleased. We selected one of their beautiful models located in one of their newly developed gated communities. They were so helpful and accommodating. Even when wanting to customize various aspects of the home both inside and out. They and their tradesmen were very efficient, respectful and professional. Di Giovanni Homes made our home building experience exciting and wonderful. The end result was a stunning home. One we couldn't wait to have endless memories shared amongst our family and friends for years to come. Thank you DiGiovanni Homes. DiGiovanni Homes made our dream a reality. We searched for over a year for the perfect home for our family. The quality you receive through this wonderful builder is amazing. The standard package they offer is what many builders have as upgrades! 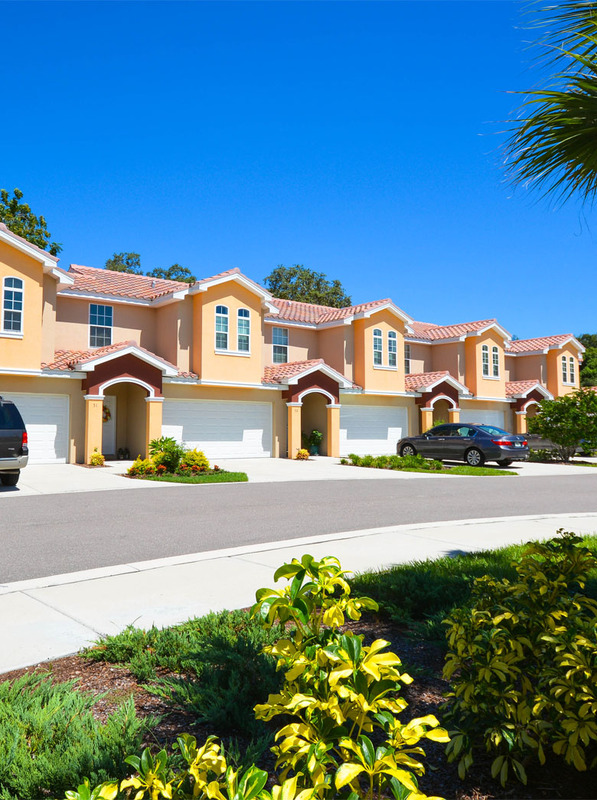 I cannot stress the friendliness and caring DiGiovanni Homes offers to their customers. We came in as strangers and left as friends. 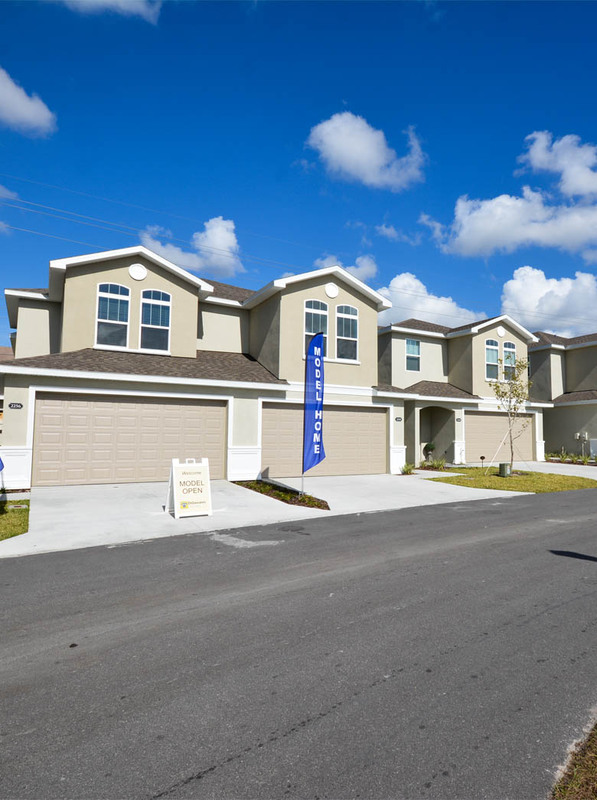 We were looking for a perfect place to call Home in Florida for over a year, up until we came across a beautiful townhome community in Tarpon Springs, called Brittney Park, built by DiGiovanni Homes. From the very first time, meeting with Gus DiGiovanni & Steven DiGiovanni we new, that this property would be our final choice. The Builder was extremely accommodating and tentative to every detail and wish, we had expressed. Everything went perfect and in September, 2014 we closed on our new home. Our relation ship didn’t end there: us being out of town, as this is not our permanent residence, DiGiovanni family are our eyes & ears in the community, as they are still present there working on there own projects. In our absence they graciously accepted all delivery’s, coming to our home, supervised installations making sure everything is done right and kept the property safe and secure, treating it like there own. We would highly recommend DiGiovanni Homes to anyone and everyone looking for quality, personal attention and a place called Home.